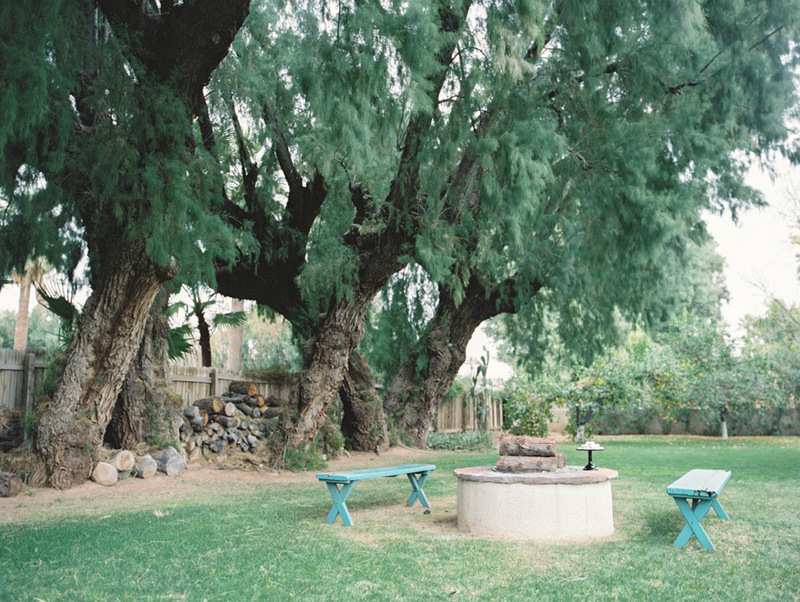 Ahhh!! 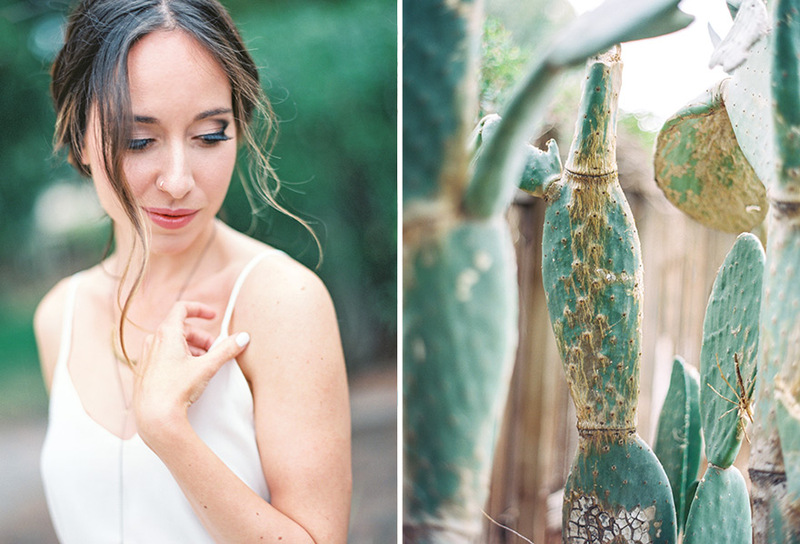 I'm SO excited to get to share this amazing shoot that I was blessed to work on with an amazing group of Phoenix vendors. 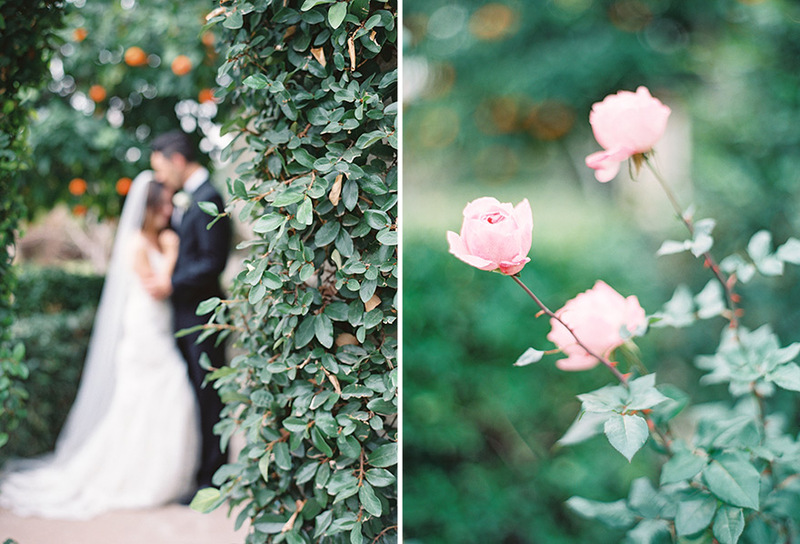 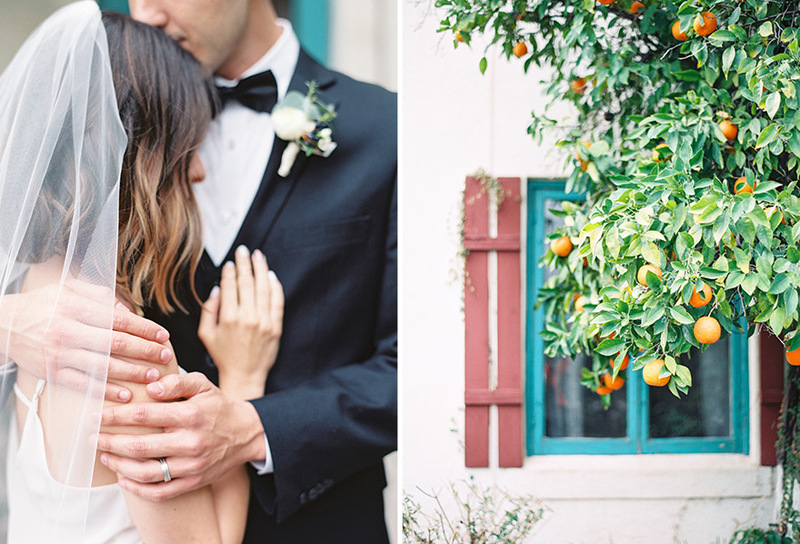 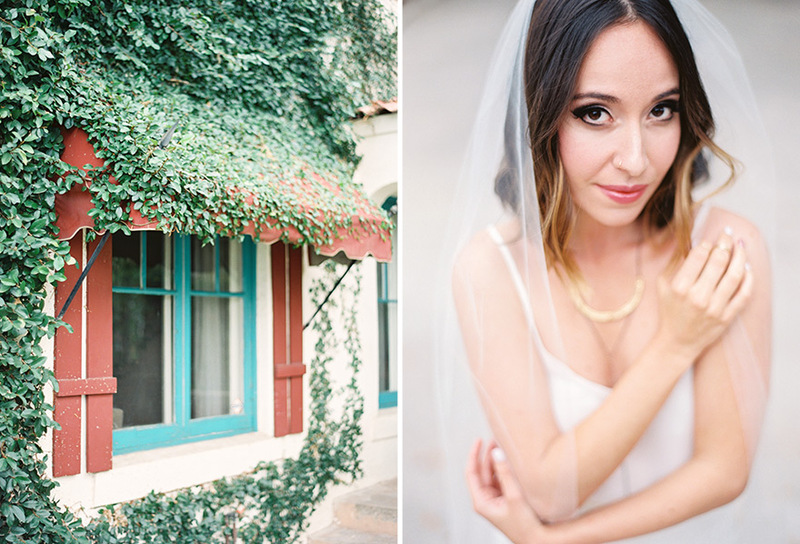 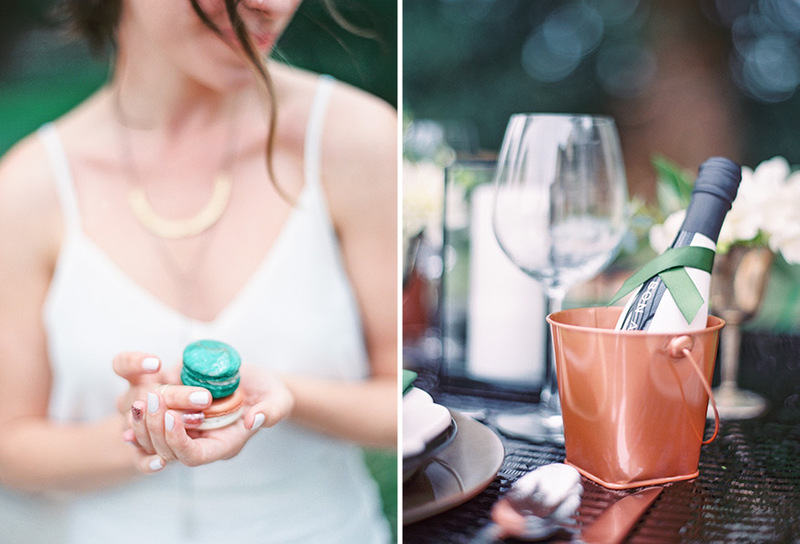 Backyard weddings are some of my favorite because they are so personal and intimate. 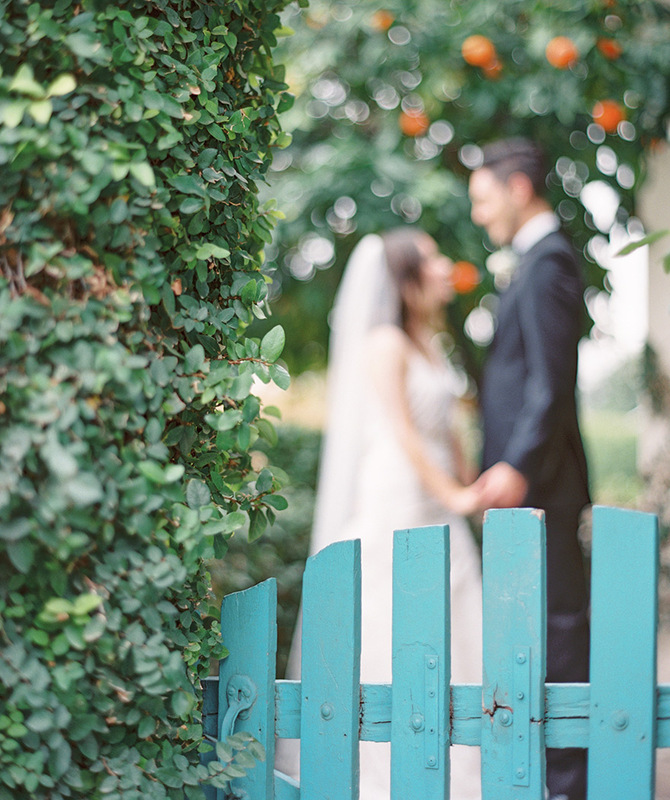 And each and every one is a unique, one-of-a-kind affair. 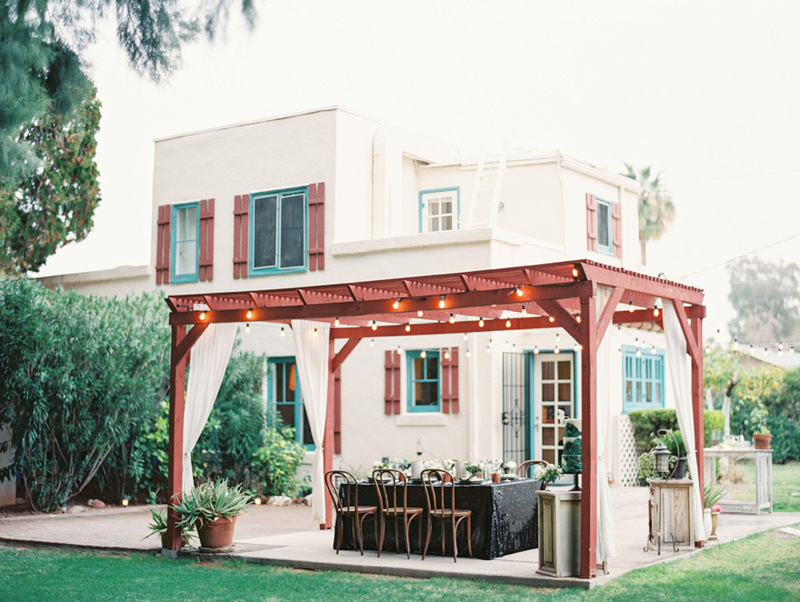 So often they are thought of as casual and low-budget, but by no means do they have to be! 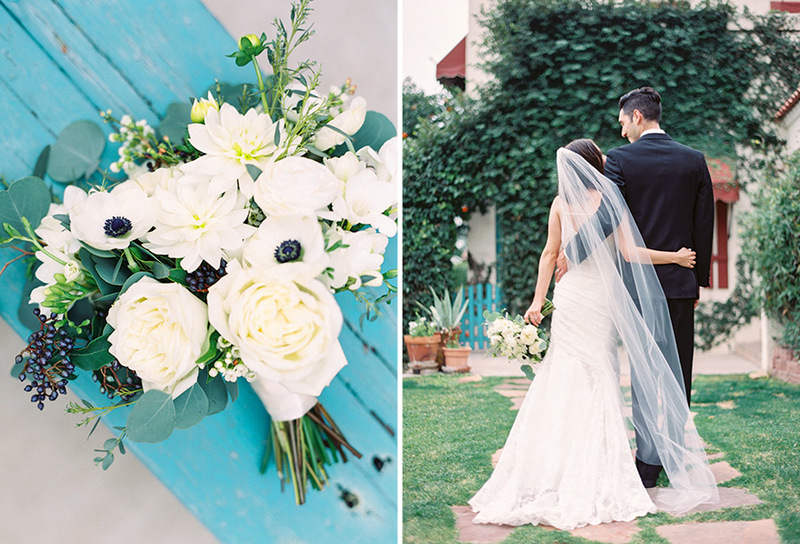 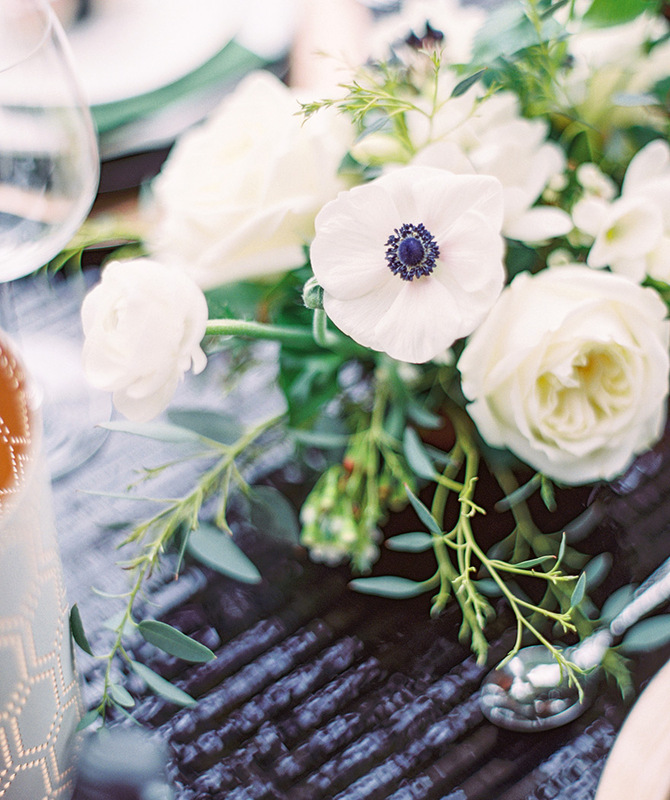 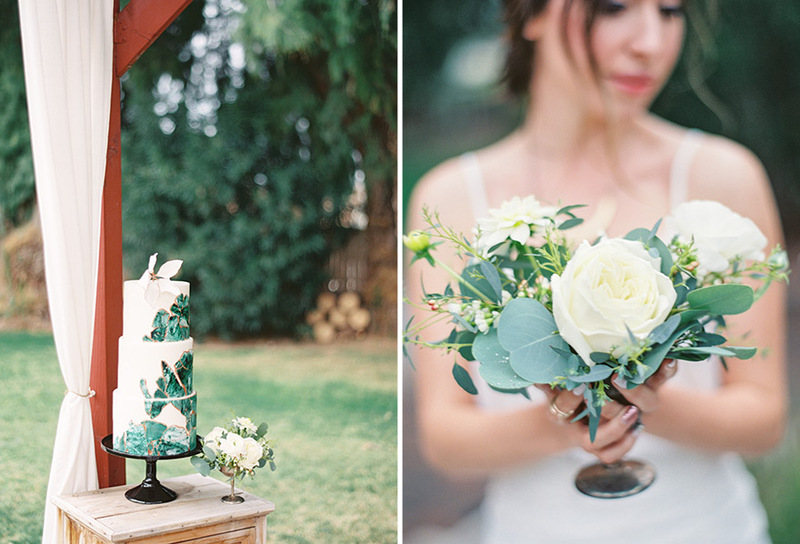 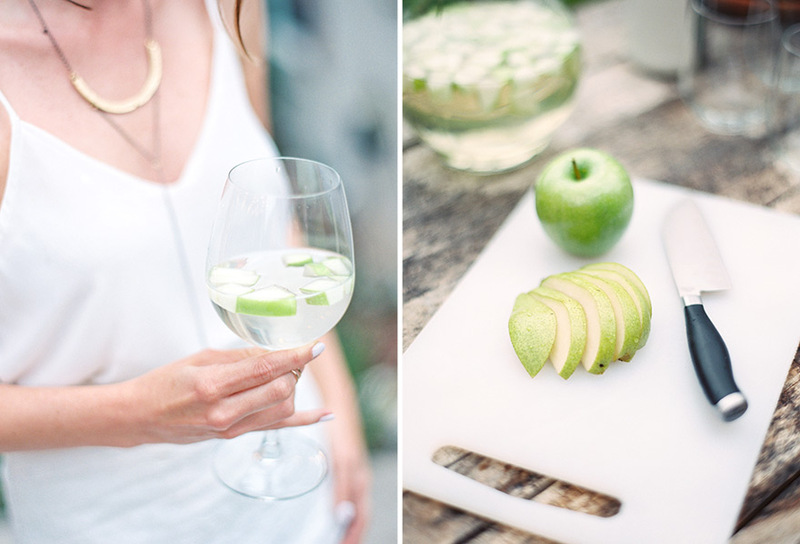 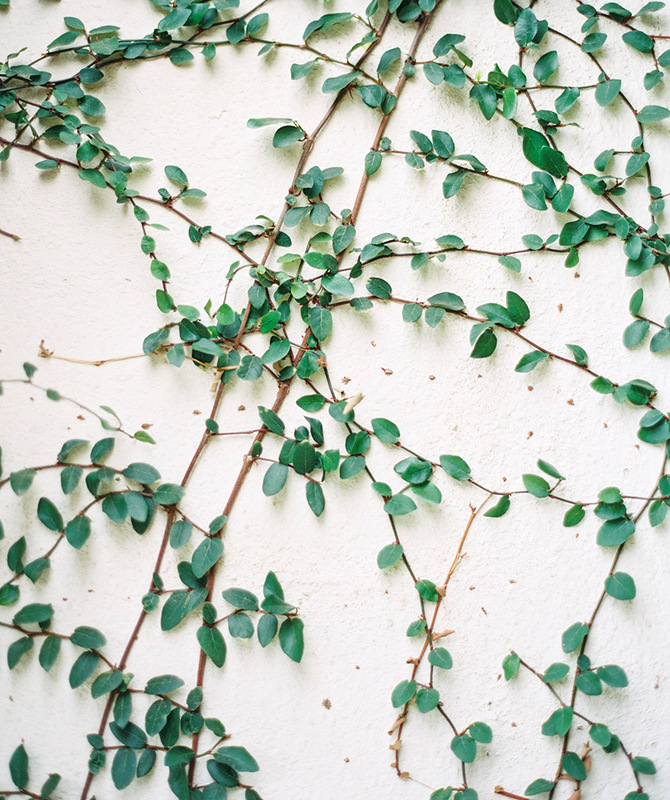 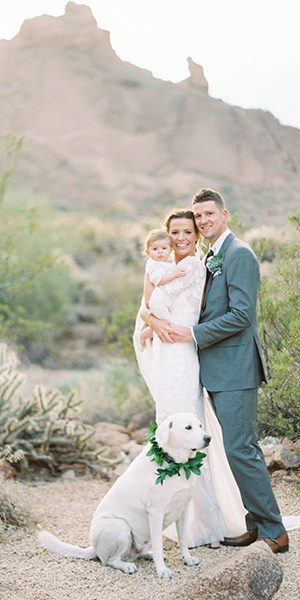 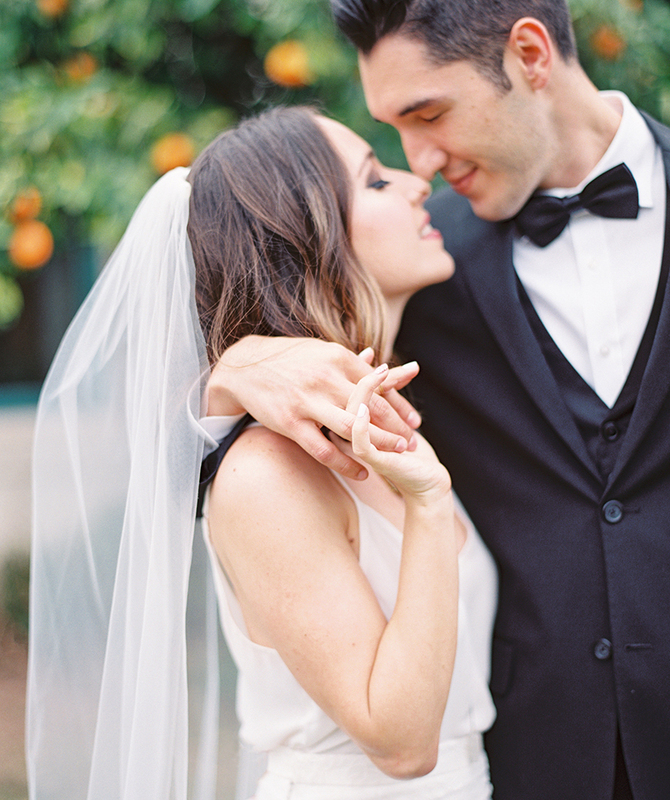 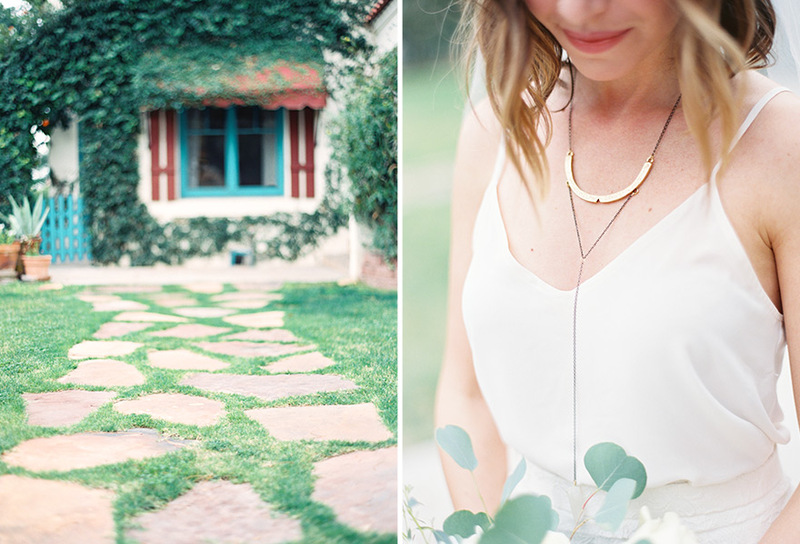 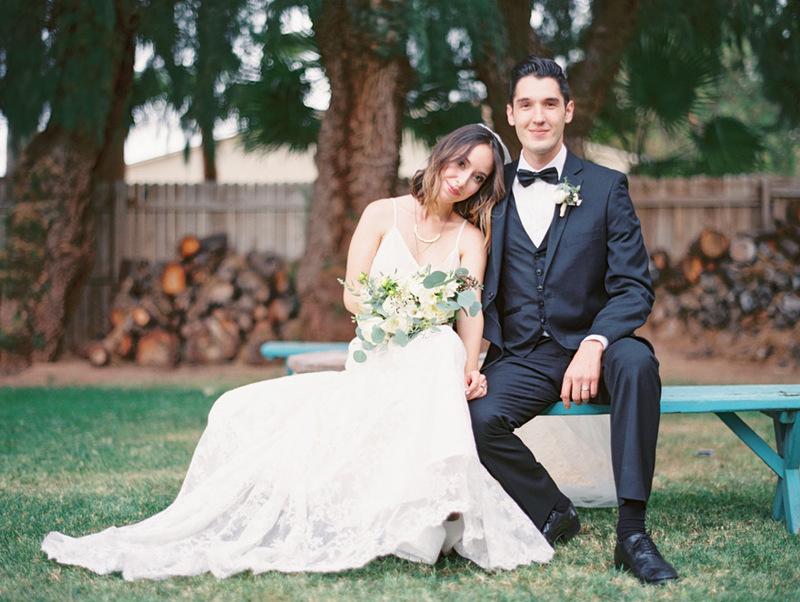 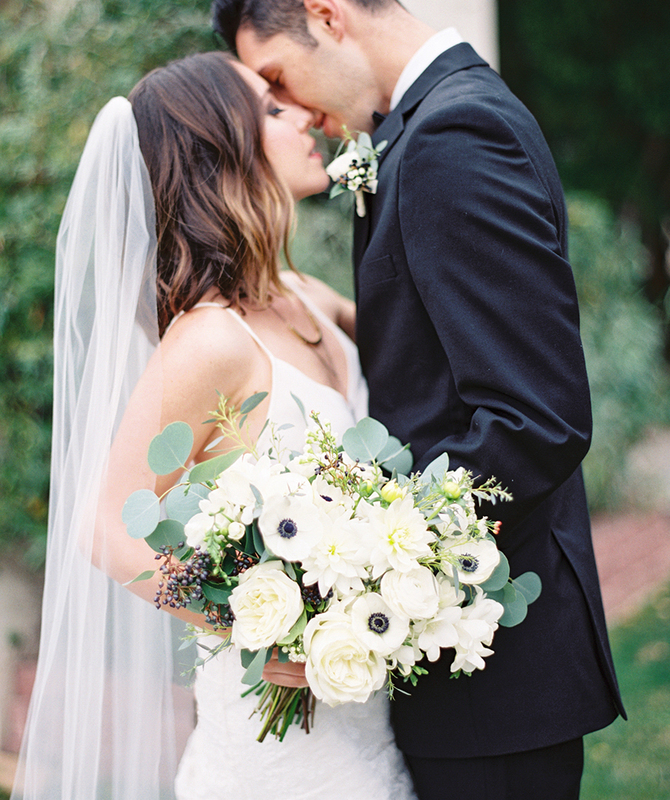 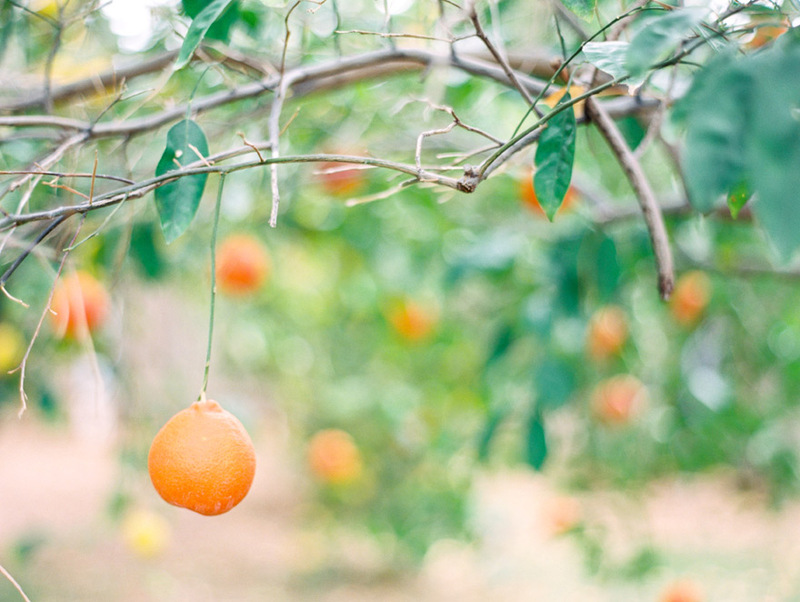 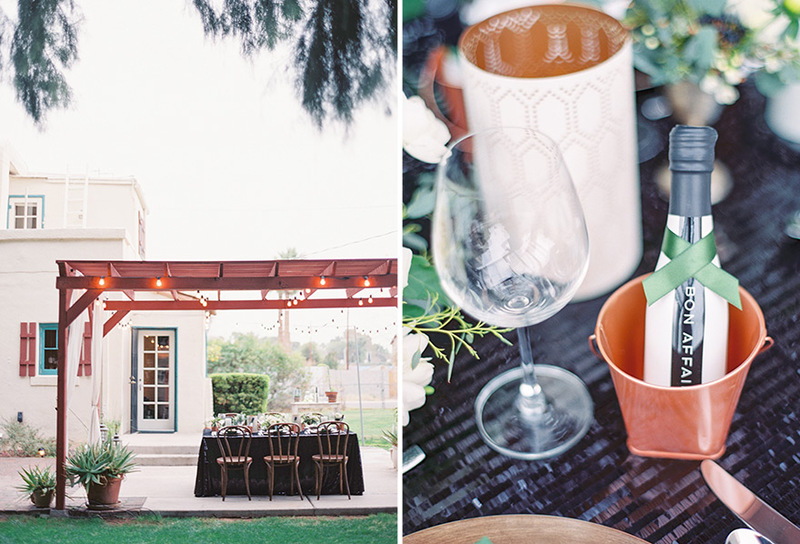 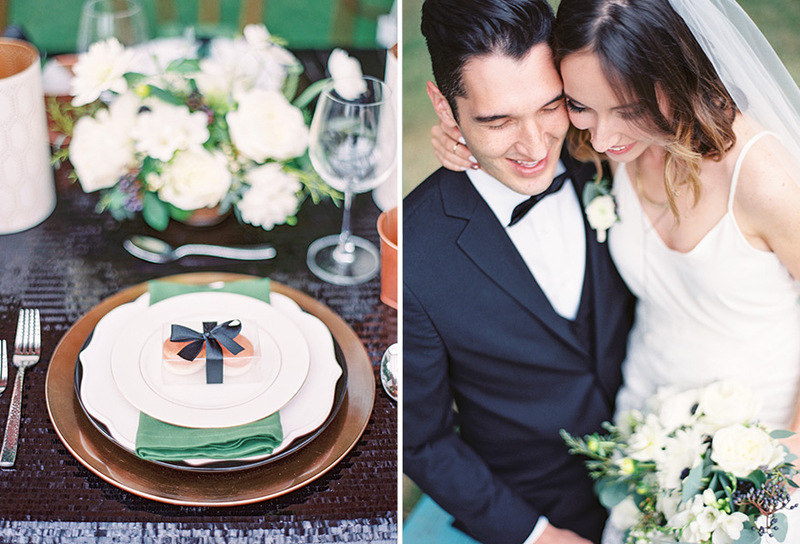 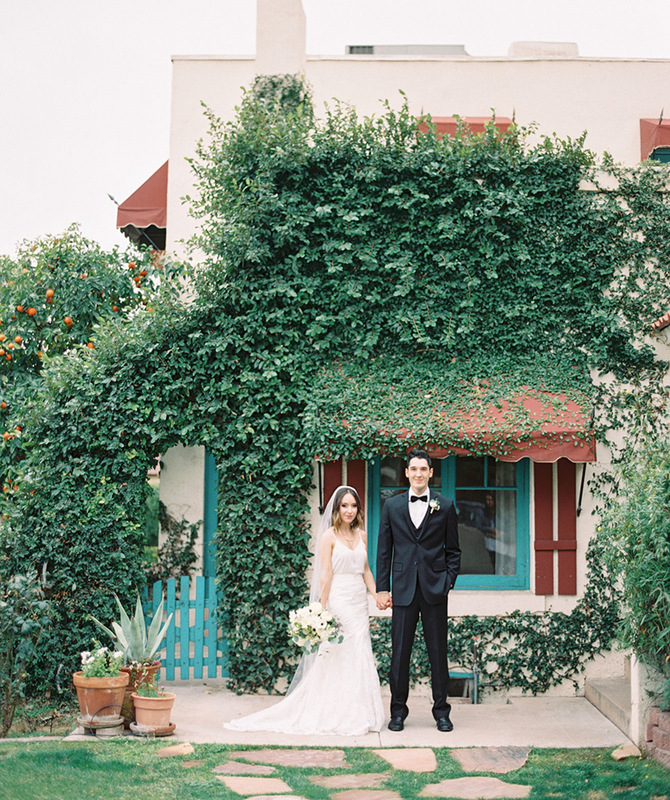 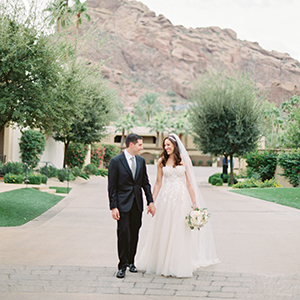 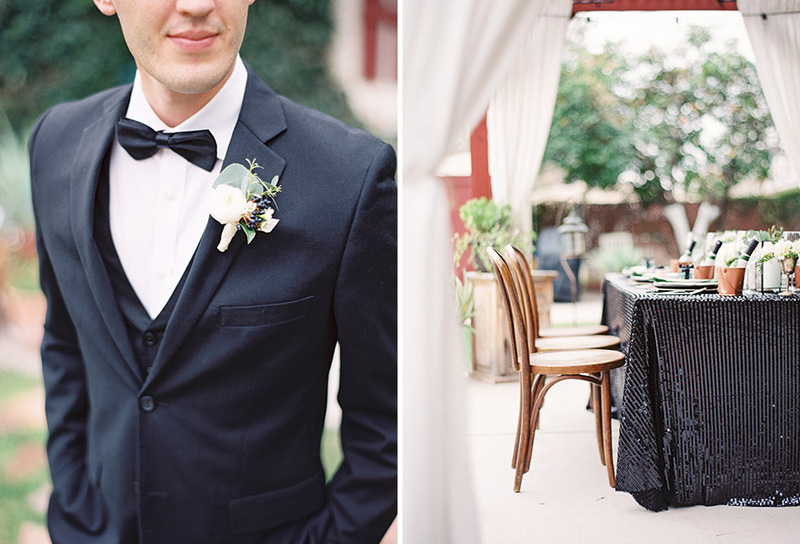 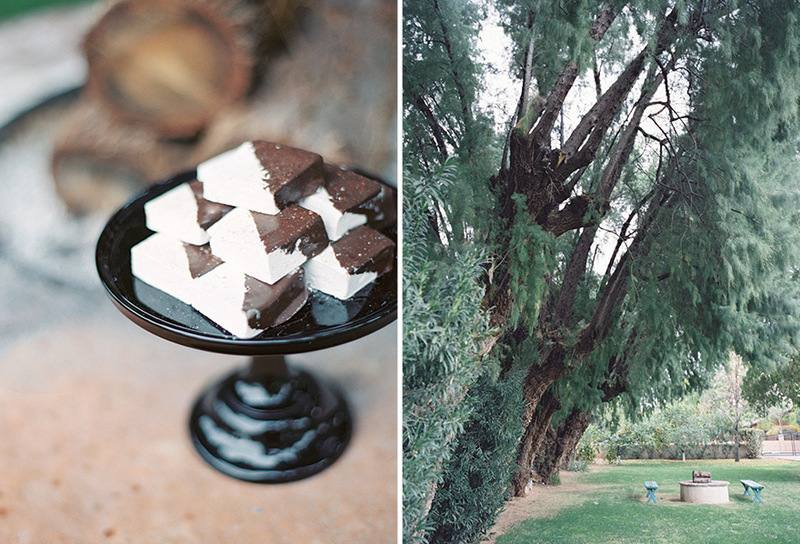 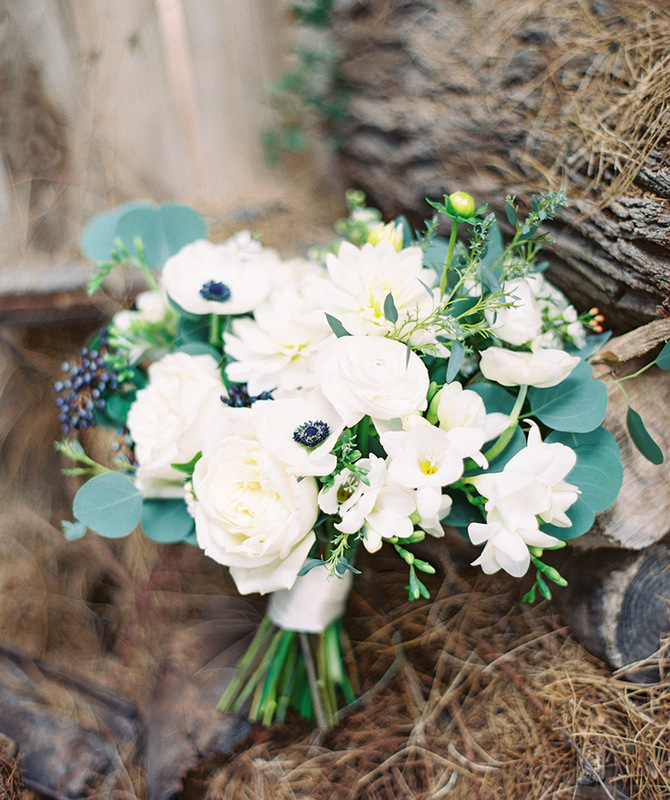 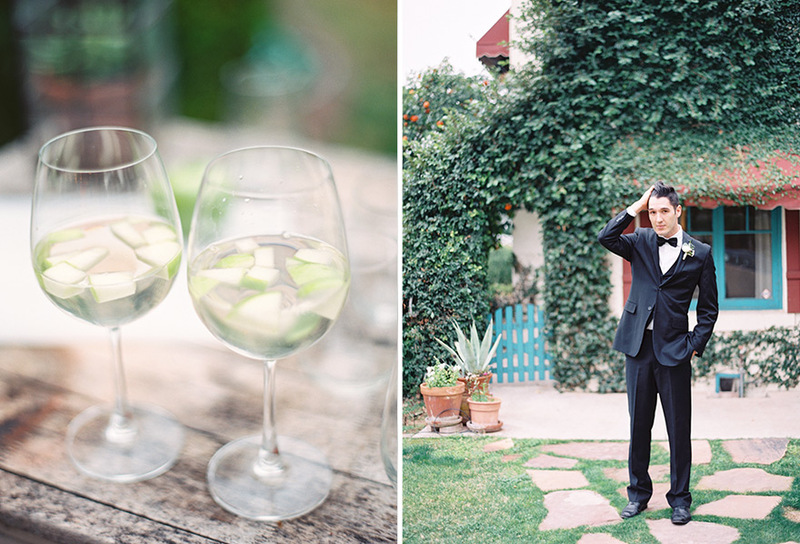 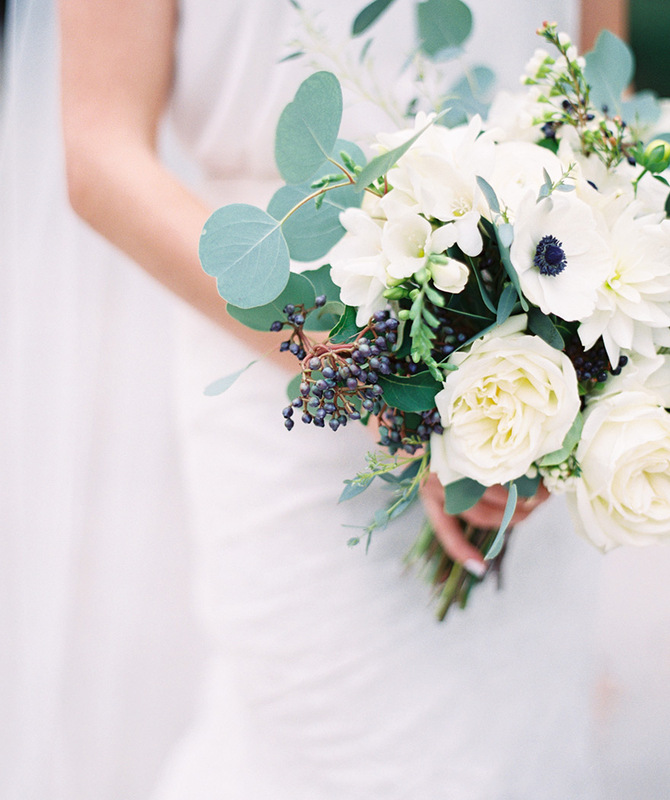 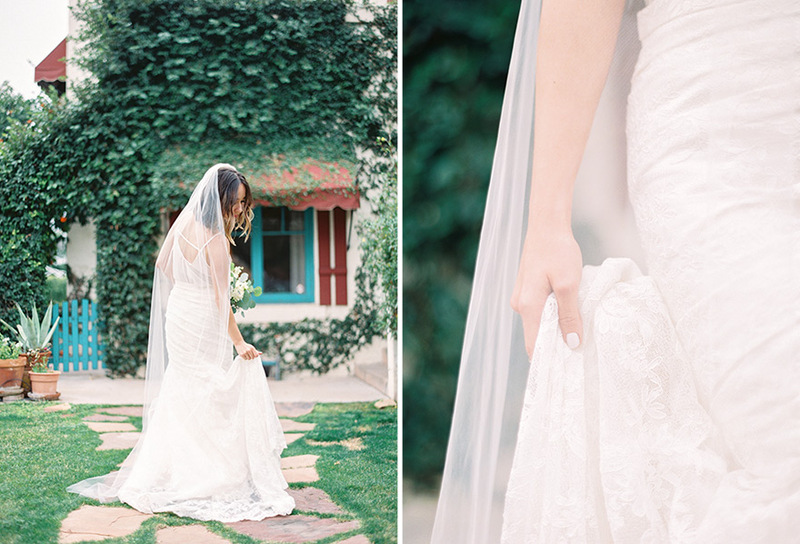 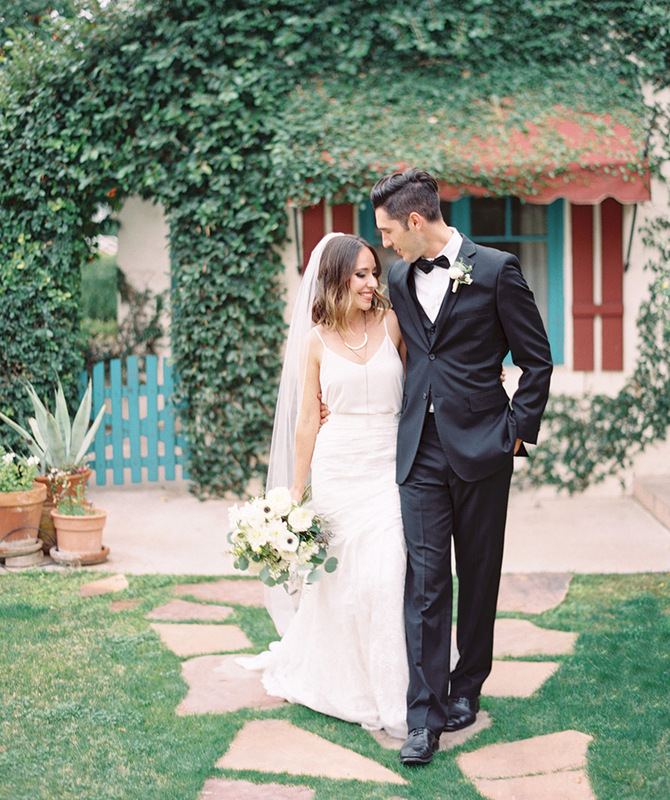 I teamed up with Katherine Thornhill of Lucky and In Love -- a fabulous Phoenix-based wedding planner -- to show off how sophisticated and elegant a backyard wedding can truly be. 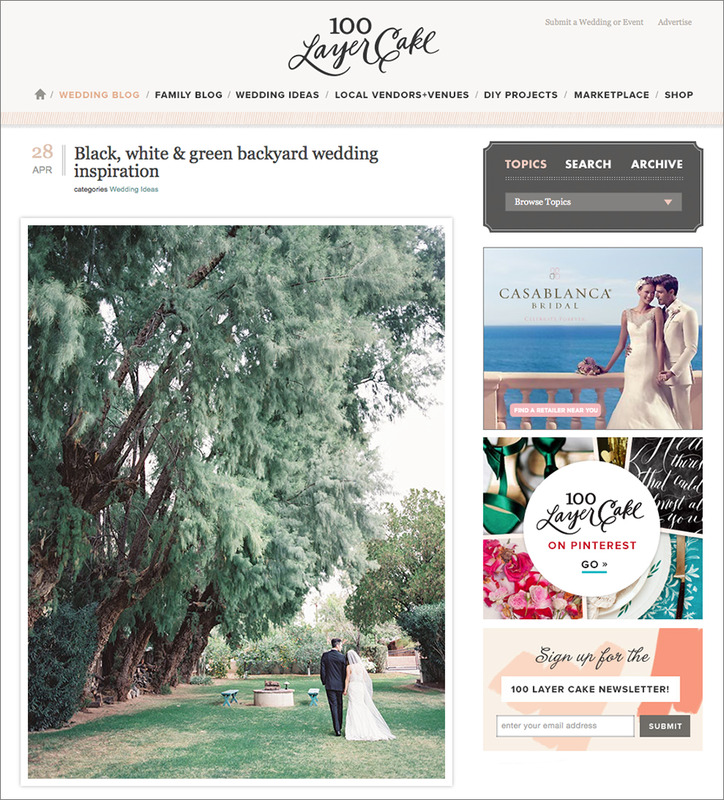 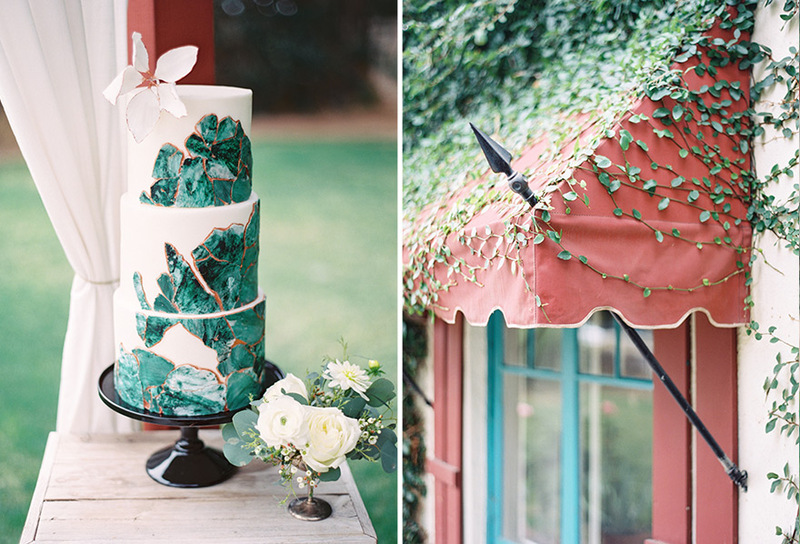 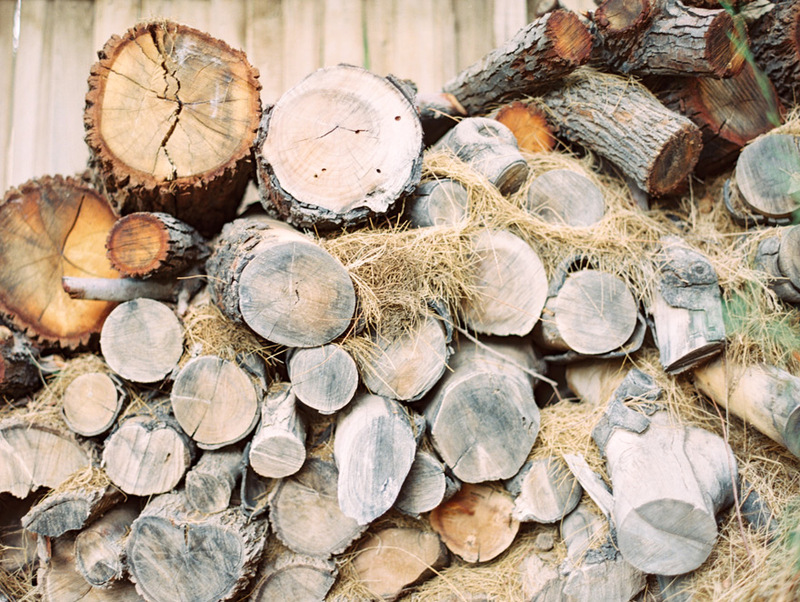 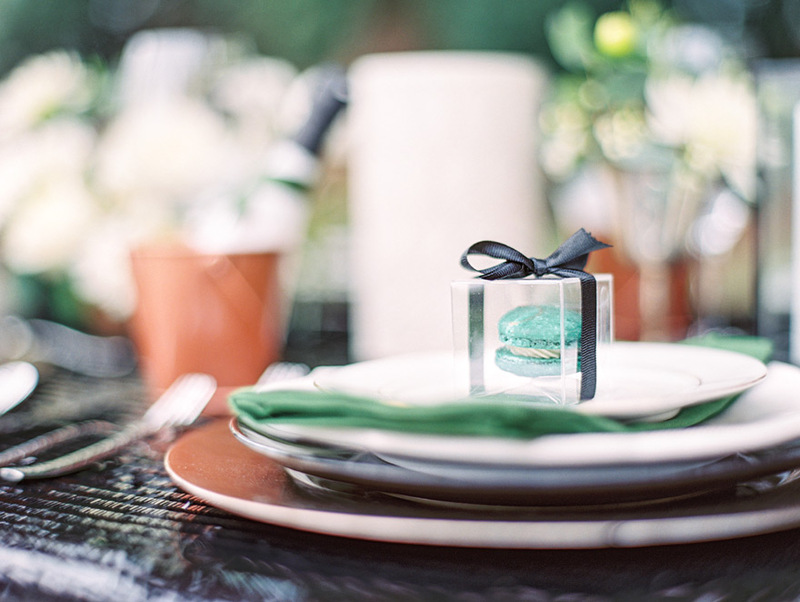 This backyard wedding inspiration shoot was recently featured on 100 Layer Cake and I wanted to follow that up by sharing some of my favorite images here. 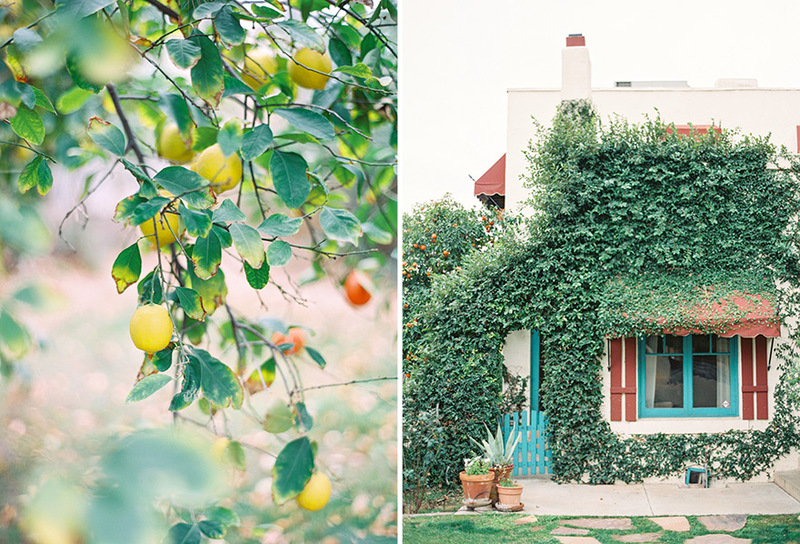 I felt so spoiled shooting in the dreamy yard of Jennifer Stein -- the Owner and Editor of Destination I Do Magazine. 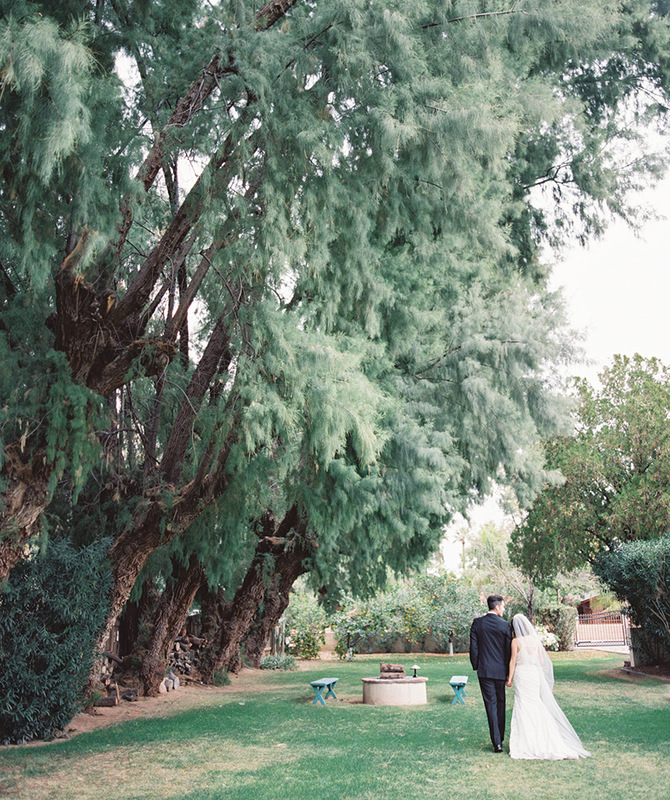 She and her husband Tony live in a historic home in the heart of Phoenix that I have adored since they day they moved in. 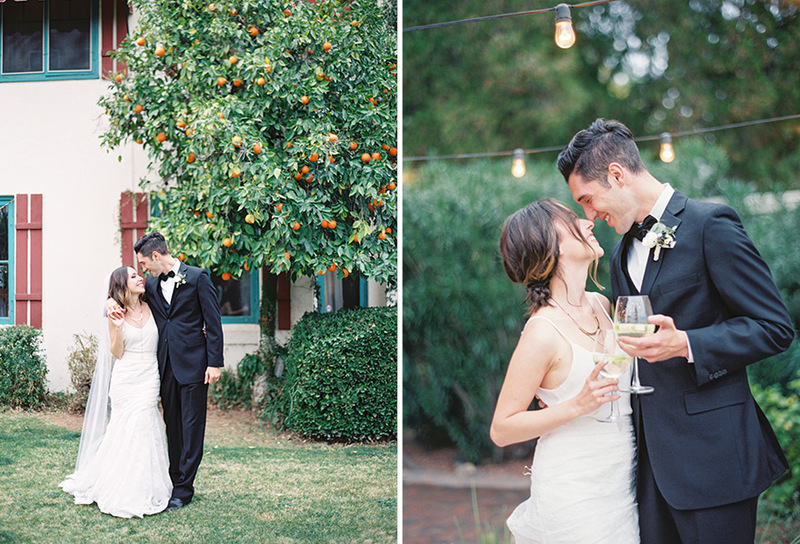 I'm so thankful that she allowed us to show it off through these images!